Enjoy a hospitality polo day during our Spring Season’s Tournaments. 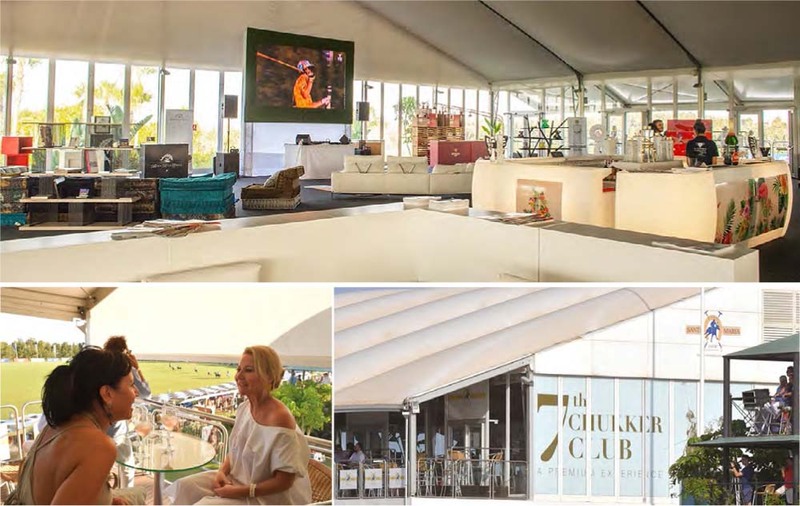 Private boxes with catering service are available for you and your guests to enjoy an authentic polo ambience, from a genuine Spanish Paella to an “Argentinian Asado”, accompanied by the best wines and drinks, watching a polo final can become a perfect Sunday plan. (Groups Min. 20 guests). 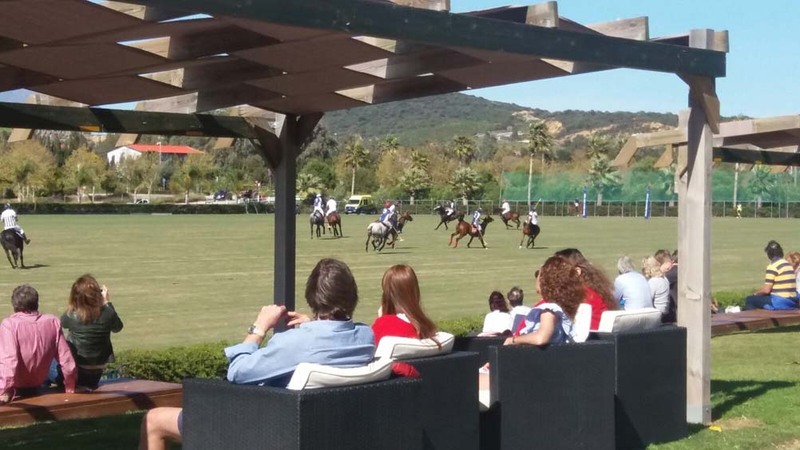 The Summer International Polo Tournament is the perfect setting for companies and particulars to celebrate a polo evening event offering guests a unique view of Polo in Sotogrande. From the feel of the game at the foot of the field in a private box to watching the match with the best grand stand views or celebrating a polo evening party in our private corporate Lounge, Santa María Polo Club offers a wide variety of hospitality choices while enjoying the intensity of polo with the best horses and players in the world.